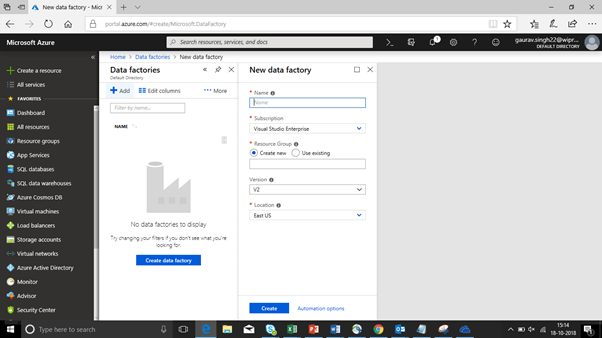 Role of Azure Data Factory and how can we create Data factories on Azure. 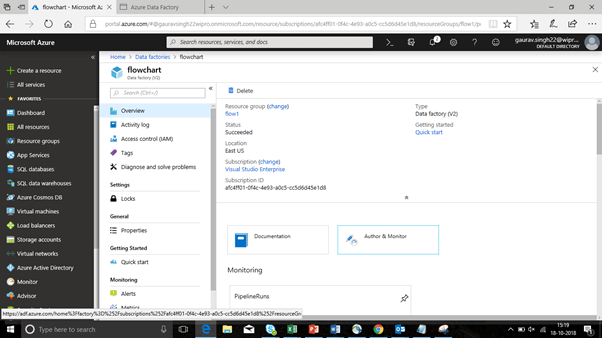 Azure data factory is actually a platform from Microsoft Azure to solve the problem which is related to Data Sources and Integration and store relational and Non-relational data. 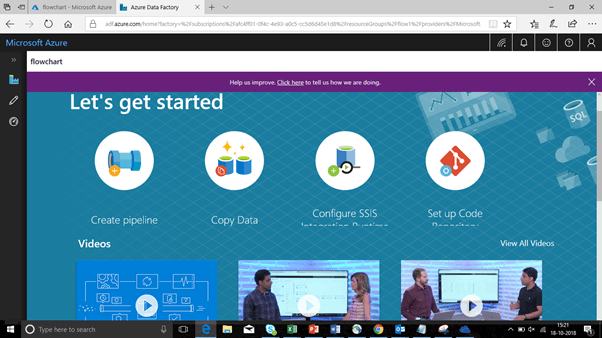 Azure data factory is actually a platform of Microsoft Azure to solve problems related to data sources, integration, store relational, and non-relational data. For example, say there is a gaming company available in the market, and they collect data in petabytes which are actually based on a cloud games environment. Suppose, the company is actually interested in understanding the customer nature and activity over the games and how they work on the stages of games. Here, they want to understand what they should implement in the gaming system to provide better growth to their business and enhance the technology of game platform as well. Azure Data Factory is a managed cloud service that is built for complex hybrid extract-transform-load (ETL), extract-load-transform (ELT), and data integration projects. Azure Data factory supports computing service like HD Insight, Hadoop, Spark, Azure Data lake, Analytics to do all these tasks. Click on the data factories and fill in the details to create data factories services. 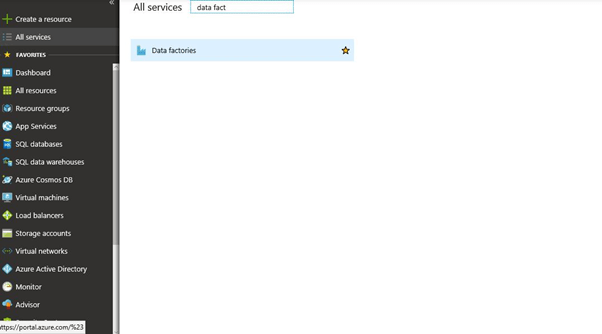 Once you fill in all the details then click on the Create option to create Data Factory. After the creation of Data factory, all the details are shown in the services like documentation and Author & Monitor details. Click on the Author & Monitor details to start your work to integrate with Pipeline + Copy Data tool + Integrate with SSIS + Setup Code.